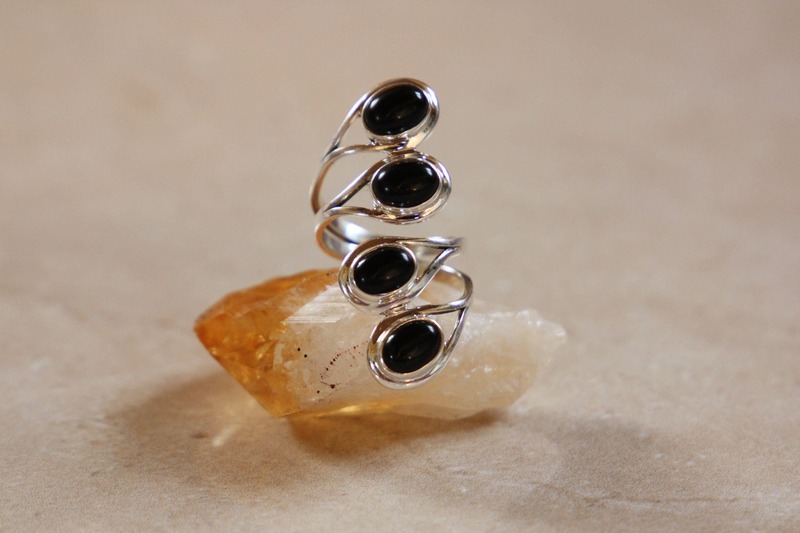 With an incredible 4 stones, this ring has been one of our favourites to design! 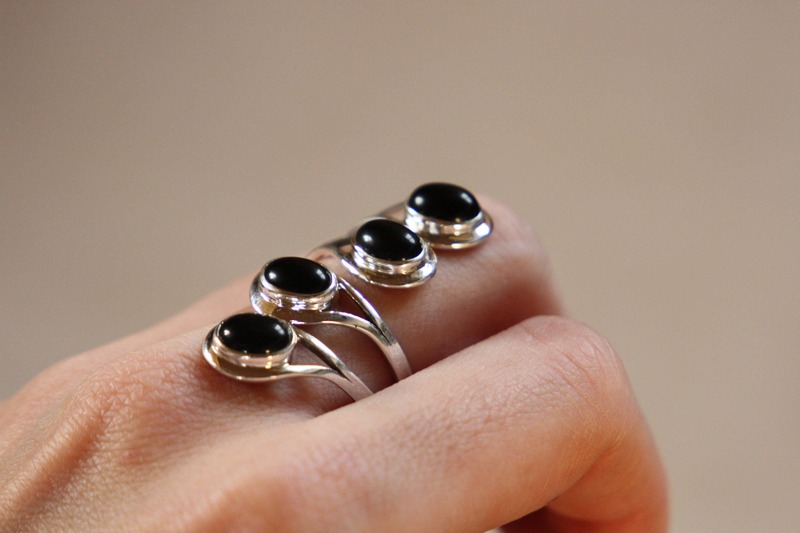 It features an elegant and magical design with four glowing and rich coloured black onyx crystals. 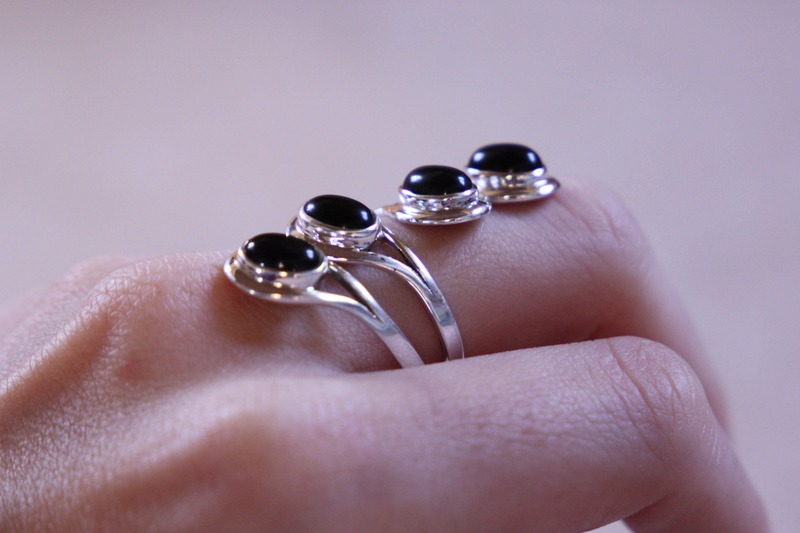 We realise how difficult it is when buying a ring, for yourself and for others because of sizing, so we've made this ring and others in our range fully adjustable so you don't need to worry about knowing your size! 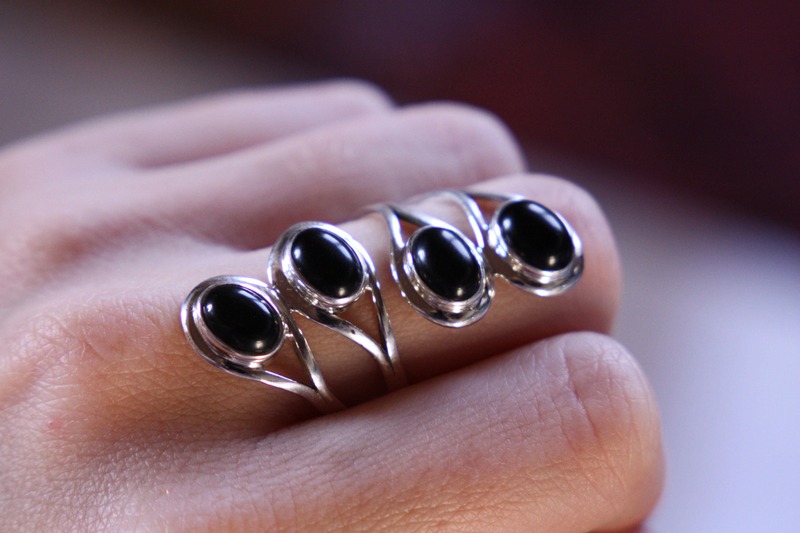 *All rings come securely boxed and in a beautiful organza display bag, this makes it easy to protect and perfect for gift giving!